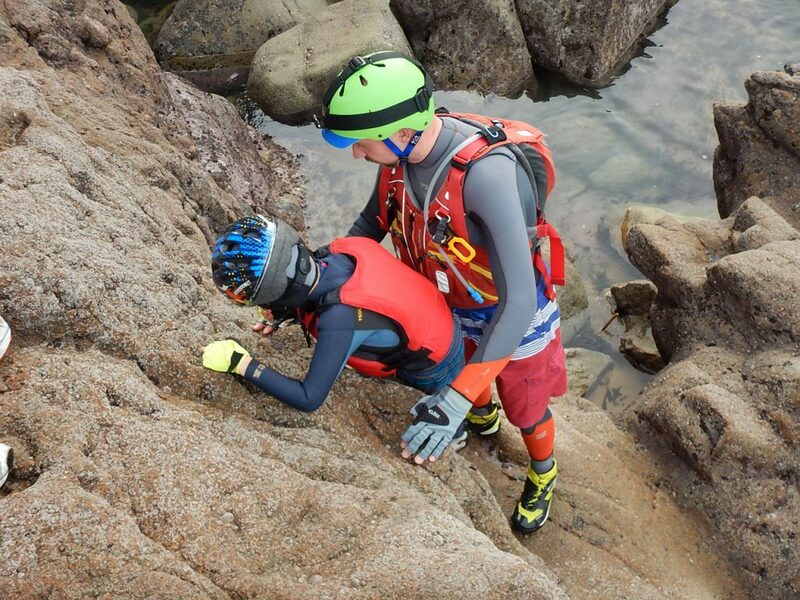 Lovely afternoon’s coasteering at Greve de Lecq in preparation for this evenings Annual Dinner at the Prince of Wales. 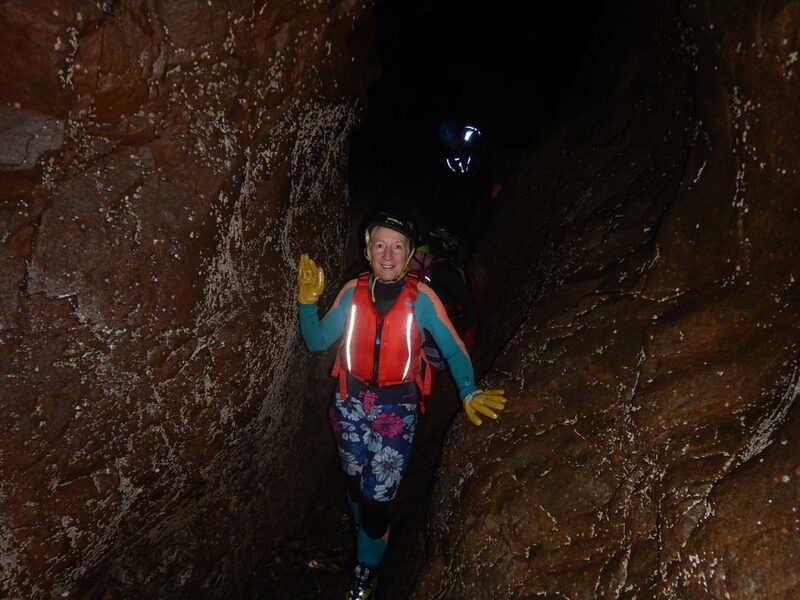 Janet in the cave heading back towards Greve de Lecq. Thanks to everybody who attended the Club’s AGM last night. The subscriptions were fixed for 2018 but for those members who pay before the 25th December you can get next years membership at 2017 rates. So remember to get next years forms in during the next few weeks. 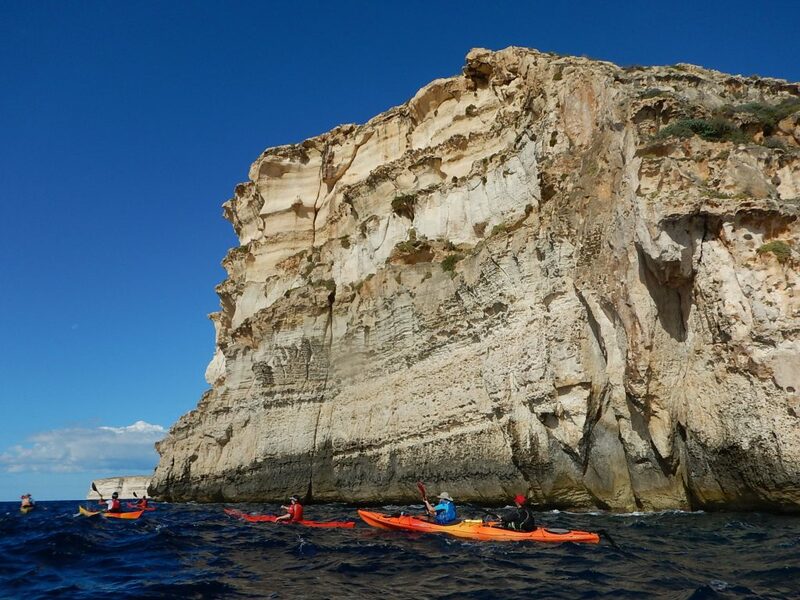 There is some superb coastal scenery around Gozo. 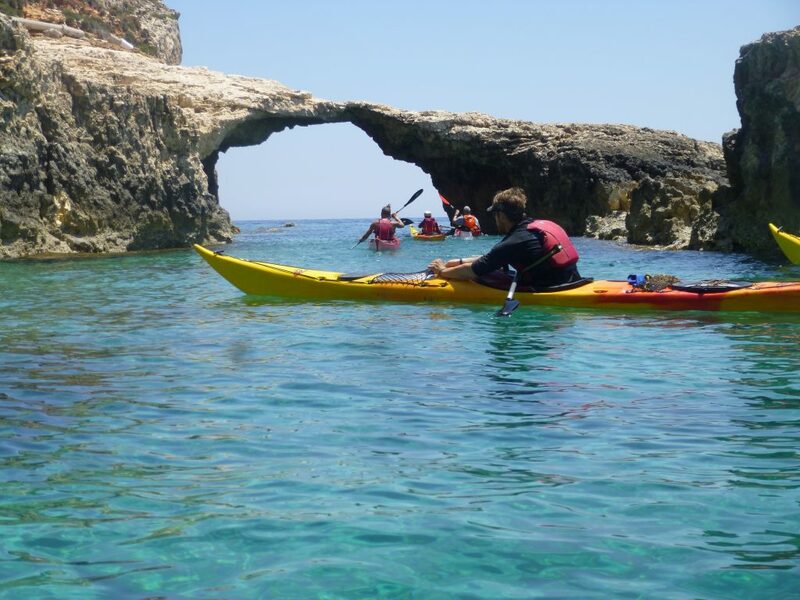 Arch on Comino, a lovely day trip from Gozo. 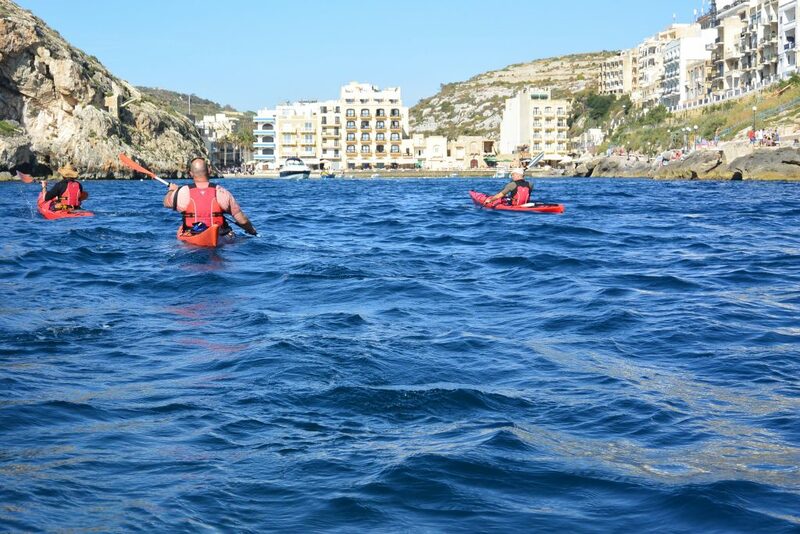 Looking forward to a paddle, tomorrow, Wednesday out to the reef.